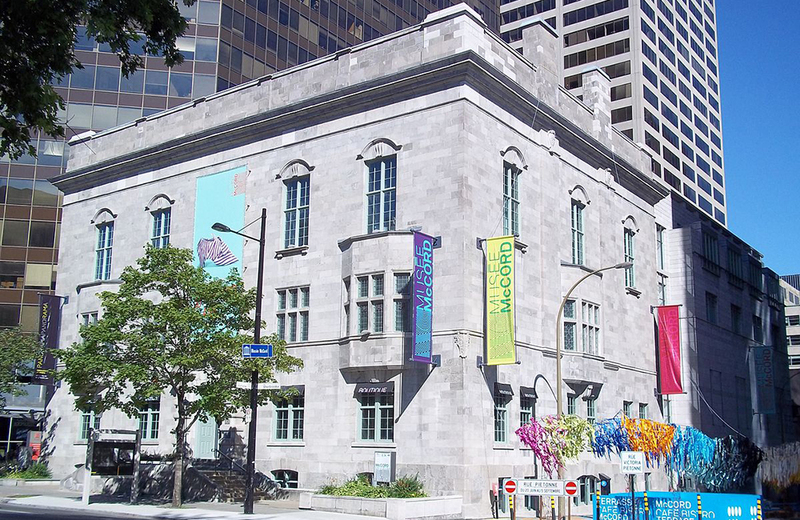 Learn how The McCord Museum in Montreal uses forensics to restore toys. This is charming: 4,626 People in Japan set a world record for the largest gathering of people dressed as Waldo. Hershey’s Gold, the first new candy bar from Hershey’s since 1995, hits the shelves December 1. CBS is taking a run at a Twilight Zone reboot. The newest inductees to the National Toy Hall of Fame at The Strong Museum were announced. See what made the cut. An app called “Library Extension” locates books at your local library as you shop for books online. Asterix and Obelix are back, and there’s a chariot race involved. You can celebrate pioneering female scientists with these gorgeous pop-art posters that are free to download. Chooseco has partnered with Audible to produce an audio-based Choose Your Own Adventure series and 7 other things we wanted to share this week. Break out your Rubik's Cube and 7 other things we wanted to share this week.